Ready to support our work for Clean Water and Healthy Rivers? Stay Informed! Sign up to receive the latest news. 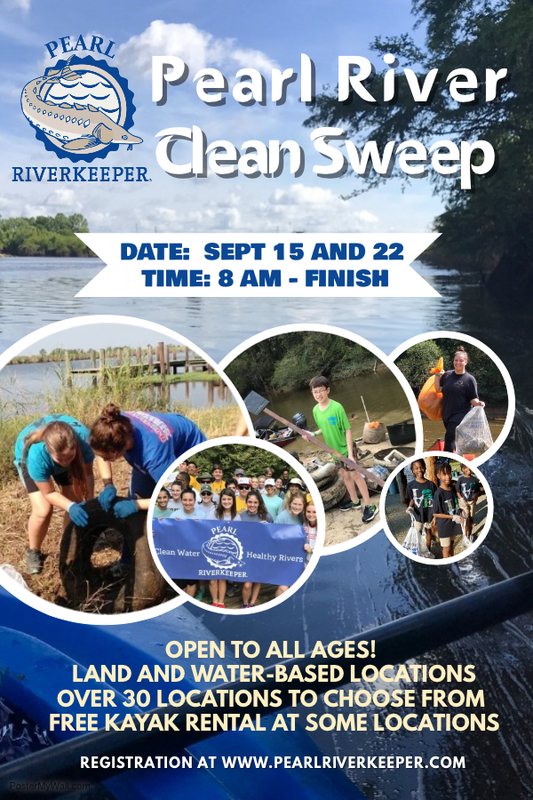 Pearl Riverkeeper is a licensed member of the Waterkeeper Alliance, the largest and fastest growing nonprofit solely focused on clean water.